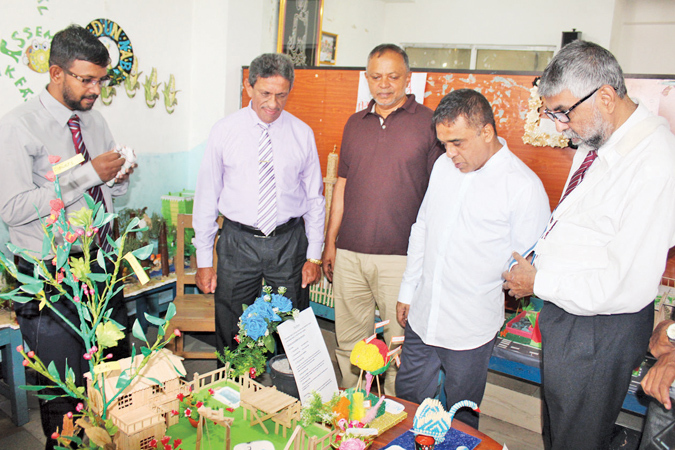 Al - Quds High School, Colombo, organised a Handicraft Exhibition at the School premises recently. Casons Rent A Car Pvt Ltd Managing Director M C. Zakir Ahamed was present as the Chief Guest at the event. 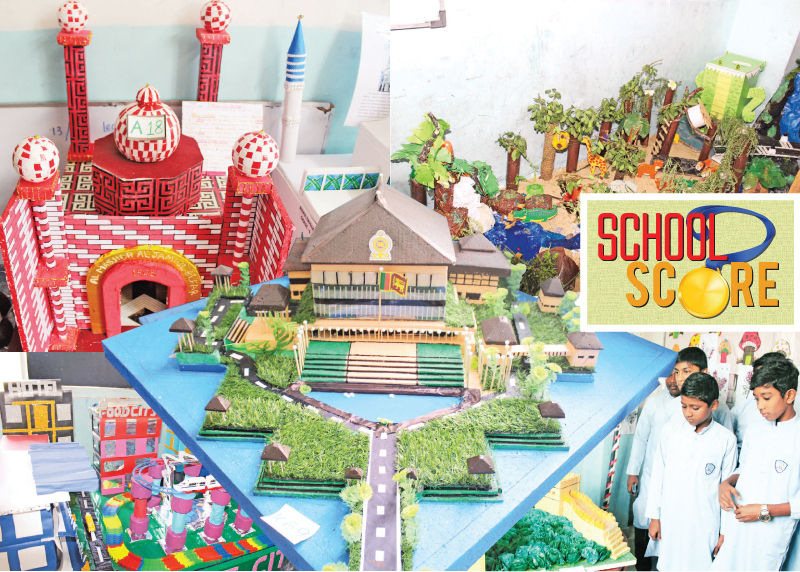 Principal P M. Firdous along with the Board of Directors M C Zufer Ahamed, Mohamed Abdullah, Imrus Kamil, Mohamed Ansari, Mohamed Jabir, parents and students were also present.